As a homeowner, it’s your responsibility to make sure that your household is safe from the elements. And making sure that your roof is in excellent condition can help you protect your home’s interior from potential damage. However, there are circumstances when you need to consider replacing your roof. While the initial cost is high, checking for key signs can assist you in determining the need for a replacement. Here are some warning signs you need to know in considering new roofing for your home. Watch out when your shingles are cracked as it can be a sign that your roof’s protection capacity has been compromised. It’s normal that typical wear and tear over time can damage your roofing especially your shingles. If you want to ensure your roof’s integrity, check them out frequently. 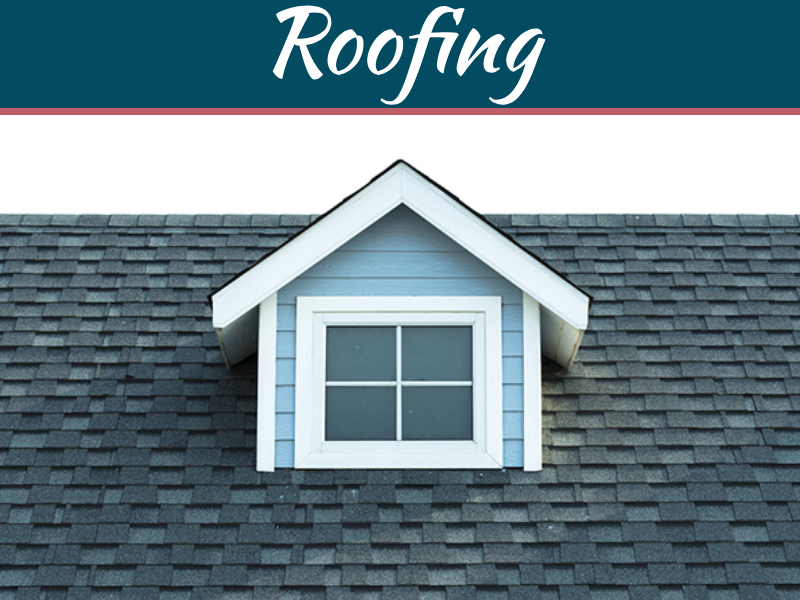 Doing so will keep you on top of any roofing issues. If you notice damaged shingles, don’t hesitate to call a professional roofer to inspect their overall health, thus giving you an idea whether to consider new roofing or not. If you want clues as to whether your roof is performing or not, check on your roof space from time to time. You might be in big trouble when you notice extreme moisture build-up in your attic. 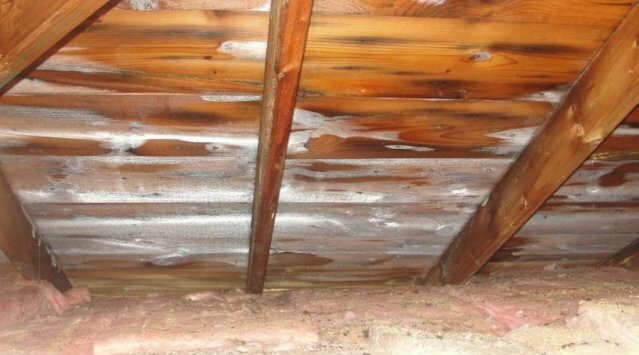 When there’s a significant amount of mold, moisture and sunlight penetration, it can be the signs you’re waiting for to finally explore a roof replacement. However, there’s no pressure on your part to check your roof by yourself. 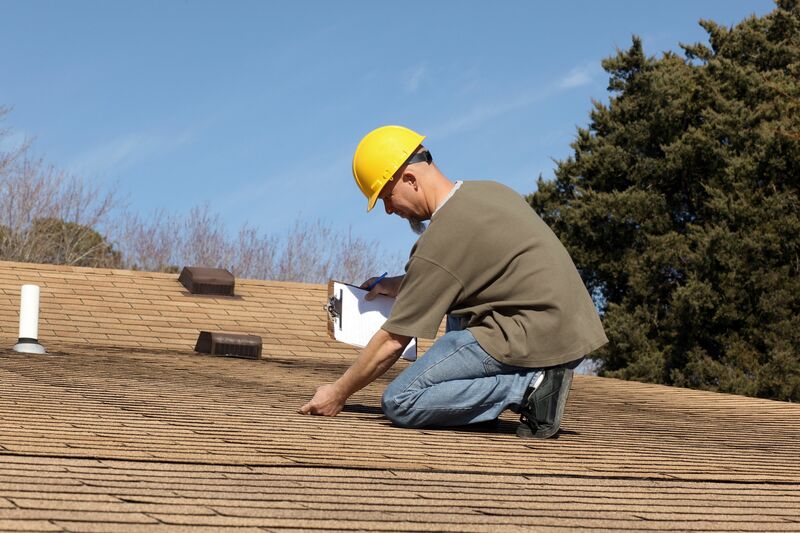 If you’re unsure of the health of your roofing, you can conduct a routine roof inspection through the assistance of a trusted roofing specialist. 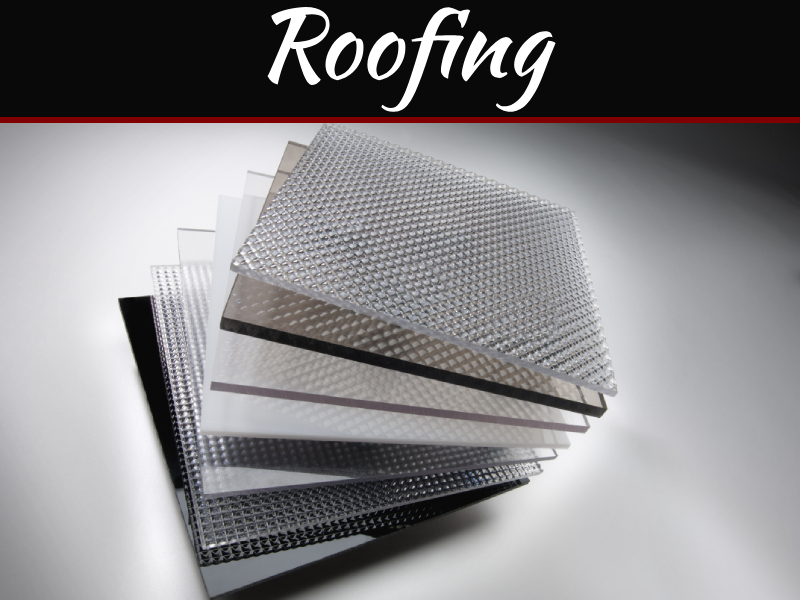 That way, you’ll be adequately advised on what should be done for your roofing. 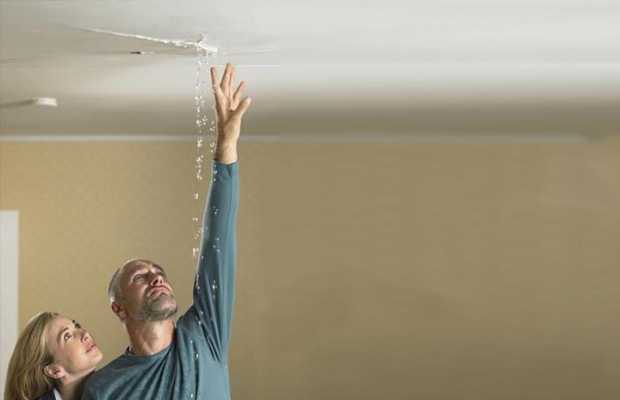 Recurring water leaks can be one of the primary reasons for roof replacement. While your roofing is intended to protect your residency against outside elements, it’s important to be mindful of any repeat repairs. For instance, constantly repairing your roof because of water leaks might indicate that it’s time to explore the possibility of getting a new roof for your home. It’s vital to note that a water leak can result in a roof failure which is why inspecting your ceiling more often for water damage can be beneficial to keep the elements out of your house. 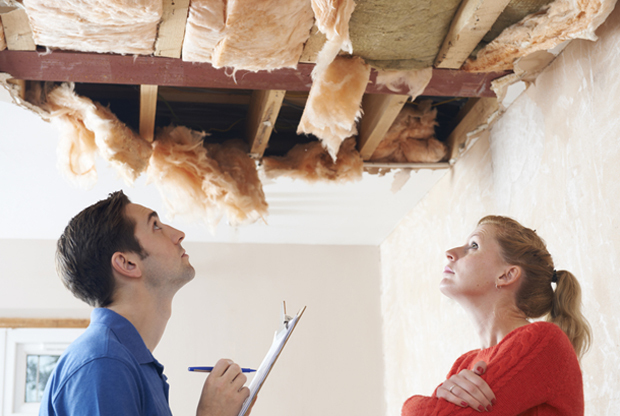 If you find your utility bills getting out of control, this might have something to do with an impending roof failure. In almost all cases, energy efficiency might mean focusing on windows and doors. However, this is not always the case. Sometimes a roof is the culprit for low efficiency. Remember that having a well-insulated roof can help in better regulating your home’s temperature and in turn, you’ll be able to cut down your monthly utility bills. If you’re done replacing your windows and doors, but the electricity bills are not decreasing, you might as well think of having your roof and roof space inspected by a professional. When you start seeing dark stains growing on your roof, it can indicate the necessity to replace it. While algae or streaks naturally mount up on your roof over time, it’s best to check it regularly to prevent further damage to your house’s interior. Also, excessive build-up of algae can accelerate roof decay. Keep in mind, having new roofing can give you peace of mind that your house will be in good working condition. It can also provide you with a sense of security that nothing catastrophic might ruin your home. While roof replacement might cost you thousands of dollars, checking and resolving roofing problems can help you keep your home’s interior in perfect working condition, and as a result, you’ll potentially save an exorbitant amount of money. Understanding the warning signs can go a long way in becoming more alert to roof conditions, and being prepared to deal with these issues when they occur. 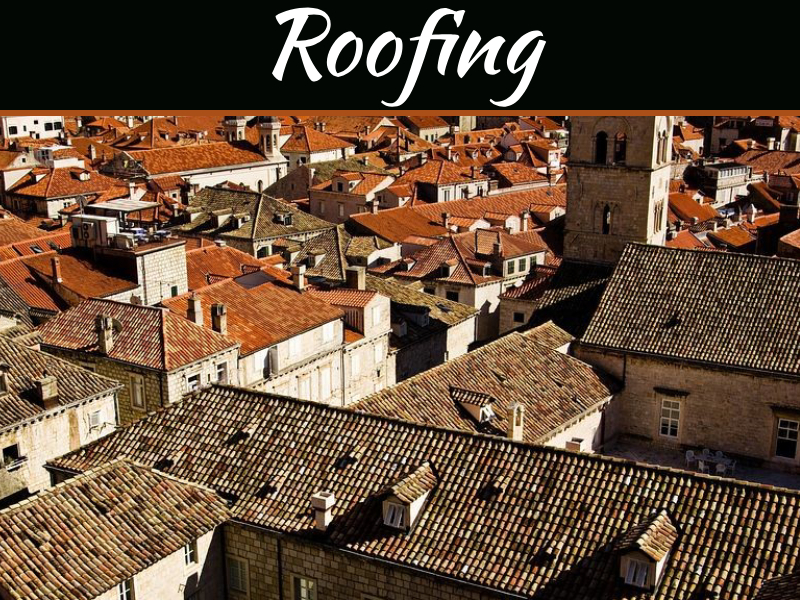 If you want your roof to last for a long time, it’s best that you have your roofing adequately inspected once a year in addition to staying aware of the key signs mentioned in this article. As it’s crucial to be on the lookout for roof defects, it’s still a good idea if you’ll be assisted by an experienced roofer.